Recorded and Produced by Jonathon Conine and LORD FOWL at Milford Marsh – Milford, CT. Album Artwork and Design by Alexander von Weiding. 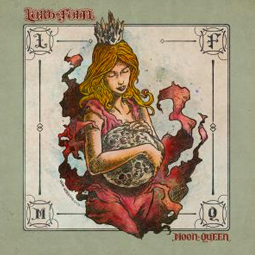 All songs written by LORD FOWL, except “Woman King” which contains: music by LORD FOWL, lyrics by Sam Beam (Iron And Wine). Published by Warner / Chappell Music.